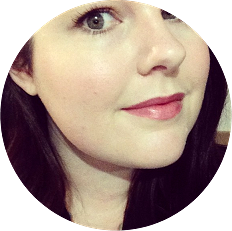 This week’s Wardrobe Wednesday is dedicated to a fictional television character that I am gaining a wealth of inspiration from. 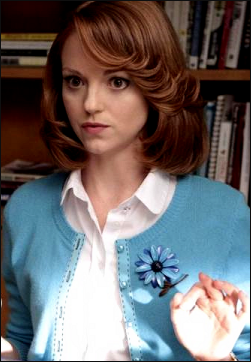 This character happens to be Emma Pillsbury, the guidance counsellor on Glee. Everytime she would come onto the screen I would die a little bit inside from jealousy. Not just because of her on-screen chemistry with the adorable Mr Schue, but because of her her enviable wardrobe.